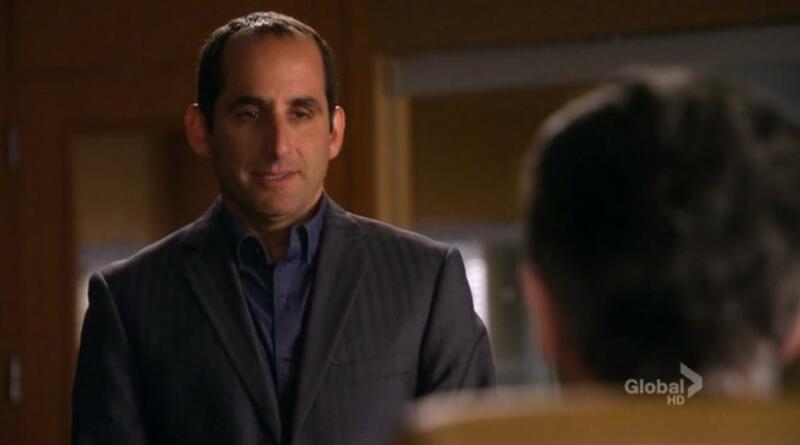 Peter in The Good Wife. . HD Wallpaper and background images in the Peter Jacobson club tagged: peter jacobson actor the good wife. This Peter Jacobson photo might contain geschäftsanzug and business-anzug.